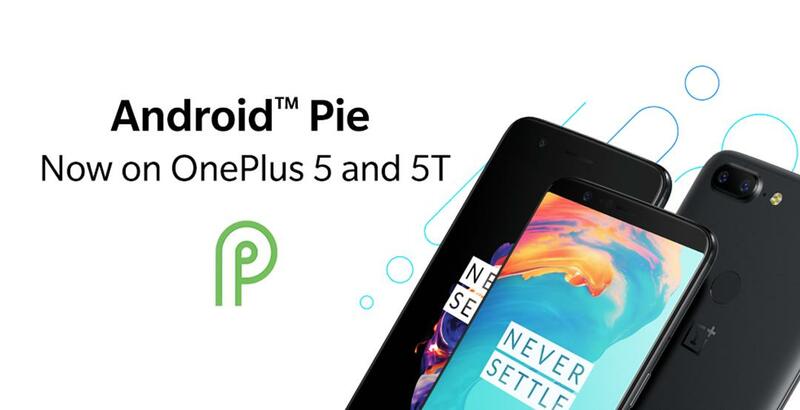 April 16, 2019: OnePlus is rolling out a new update to the OnePlus 5 as Open Beta 30. 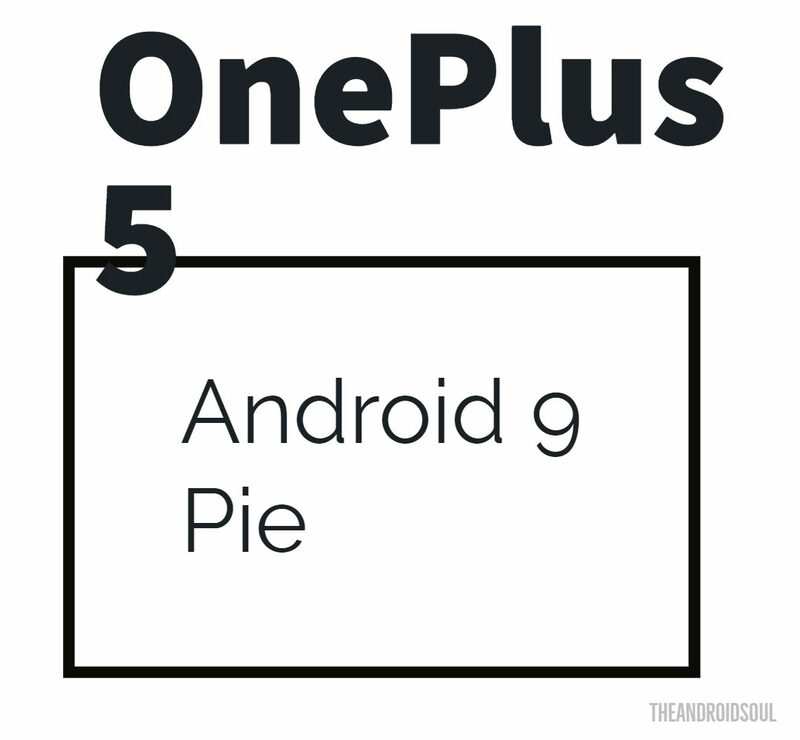 As expected, this update includes plenty of bug fixes and performance optimizations based on the latest Android Pie as well as the latest Android security patch and some new features to spice up things a little bit. The rollout has just started, so expect your device to receive the OTA notification in the course of the week. Keep in mind that this update is meant for those taking part in the Open Beta program. Find the latest updates released for the OnePlus 5 in the table below, along with the download link of its firmware so that you can download and install them manually in case you weren’t receiving the update as an OTA. 29 Aug 2018 OxygenOS Open Beta 17 | Android 8.1 Adds portrait mode to the front camera, and many other bug fixes to the system, game mode, etc. 19 June 2018 OxygenOS 5.1.3 | Android 8.1 Fixes the bootloader security bug, Bluetooth connectivity issues with cars, and general bug fixes and improvements. 30 Jan 2018 Open Beta 5 | Android 8.0 Added pick-up gesture switcher, and added SMS categorized function and removed phone recognized function in India, Removed Clipboard function, general bug fixes and improvements, and applied CPU security patch: CVE-2017-13218. 16 Jan 2018 Open Beta 4 | Android 8.0 Launcher v2.3, Drawer categories, Auto folder tagging, Dynamic Icon for Clock, Notification dot optimization, Added OnePlus Switch application for backup & restore, power saving optimization, ‘Search, Translate, or Share a copied text,’ and small changes to file manager and dialer apps. Step 1. 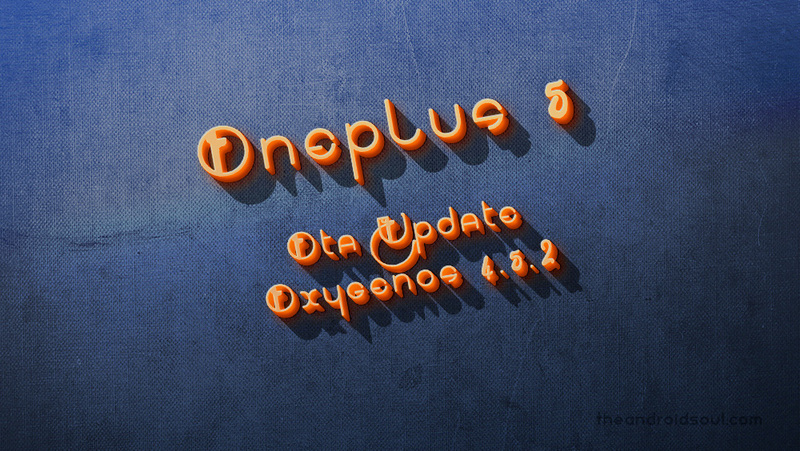 Download the update file (either OTA or Full) from above. Power off your OnePlus 5. Wait for 6-7 seconds after screen goes off. Press and hold Power + Volume up together until you see anything on the screen. Use volume buttons to bring up Recovery mode option at the top of the screen. And then press the Power button to select recovery mode option. That’s it you’ll boot into recovery mode. Step 4. Install the update. Use the instruction for your recovery. In 3e recovery, use volume buttons to navigate to ‘install update ..’ option and then press the power button to select it. Now, select the update file that you transferred to OnePlus 5 in step 2 above. Confirm this and Oxygen OS 2.0.1 update will be installed on your device. → If OTA update doesn’t install using the above method, just use the full ROM file, it should install without problem. Step 5. The update will start installing, so just wait until that is finished. When it’s done, you will be back in recovery’s home screen. Step 6. Select ‘Reboot system now’ to restart your OnePlus 5. Note: Again, you’ll need stock recovery. Step 1. Setup ADB and Fastboot on your PC. Step 2. 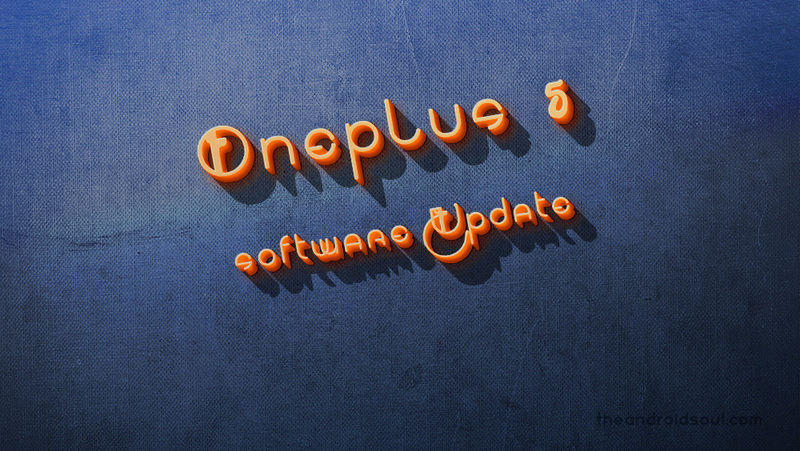 Download the update .zip file on your PC and rename it to op5-update.zip. Now go to Settings » Developer options » and tick the USB debugging checkbox. Step 4. Connect your OnePlus 5 to PC. Step 5. Now open the folder on PC where you downloaded the update’s .zip file and then open a command window inside the folder. To do that, do a “Shift + Right click” on any empty white space inside the folder and select “Open command window here” from the context menu. └ Check your phone’s screen, if it’s asking for “Allow USB debugging”, accept it by selecting OK/Yes. Step 7. Once in recovery mode, use Volume buttons to navigate up and down between options and Power button to select an option. └ This will begin the installation of the firmware/update. Step 10. Once the update is installed, select reboot from the main menu of recovery to restart the device. That’s it. You successfully installed the update.